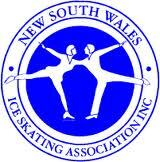 Hunter Ice Skating Stadium once again will be hosting the NSWISA 2015 MJS Trophy which also incorporates the HISC Championships. This event will take place from 18-19/7/15. 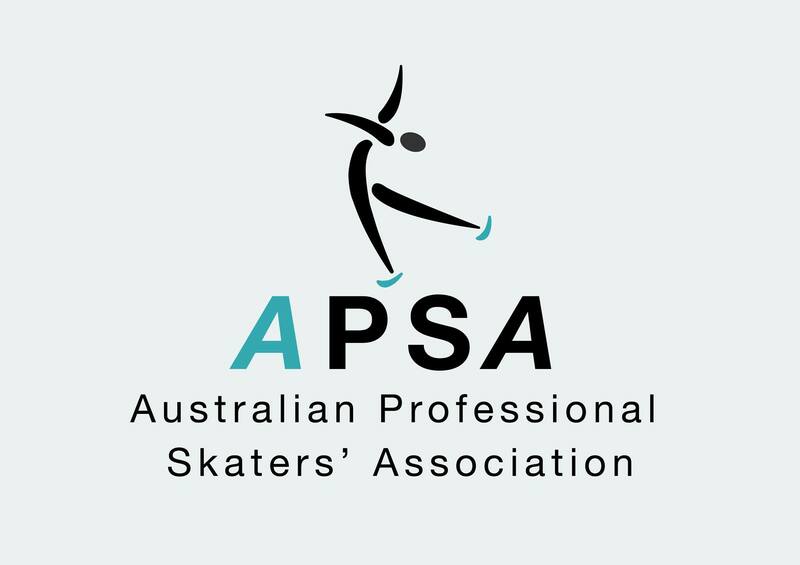 The Margaret Joynton-Smith Trophy recognises the outstanding lifelong contribution to the sport of Figure Skating by MARGARET JOYNTON-SMITH. NSWISA Honorary Life Member, Past President and Judge, Recipient of the ISA Sydney R Croll Award for services to the sport and NSW Sports Federation Distinguished Long Service Award.  Below is the Pre-Announcement. Close of Entries now extended to the 26/6/15.